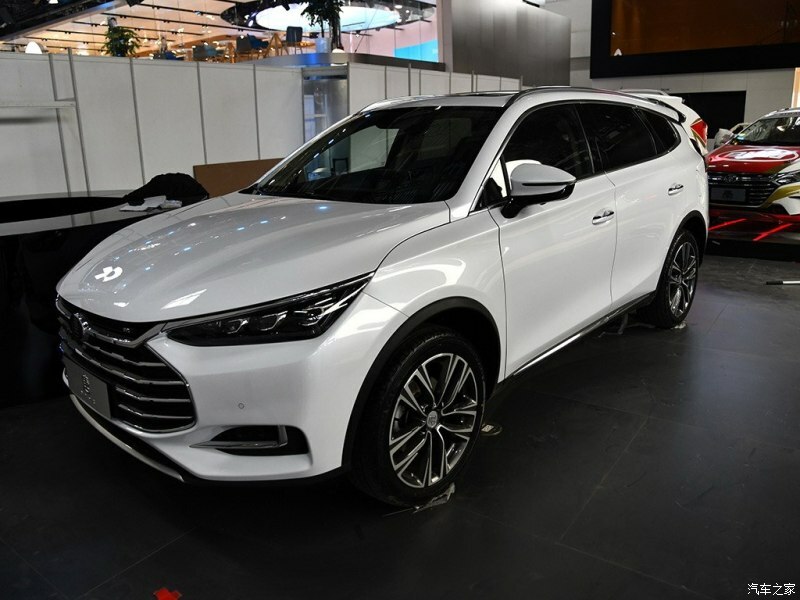 Chinese automaker BYD steals the spotlight at the 2018 Beijing Auto Show held last week. 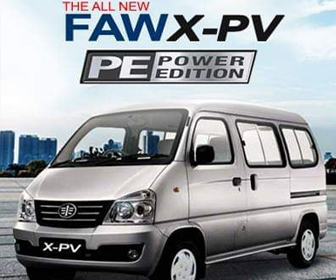 BYD knows that there is no other way than developing and introducing new, better models as competition becomes fierce. This is why there were several new models on the display. 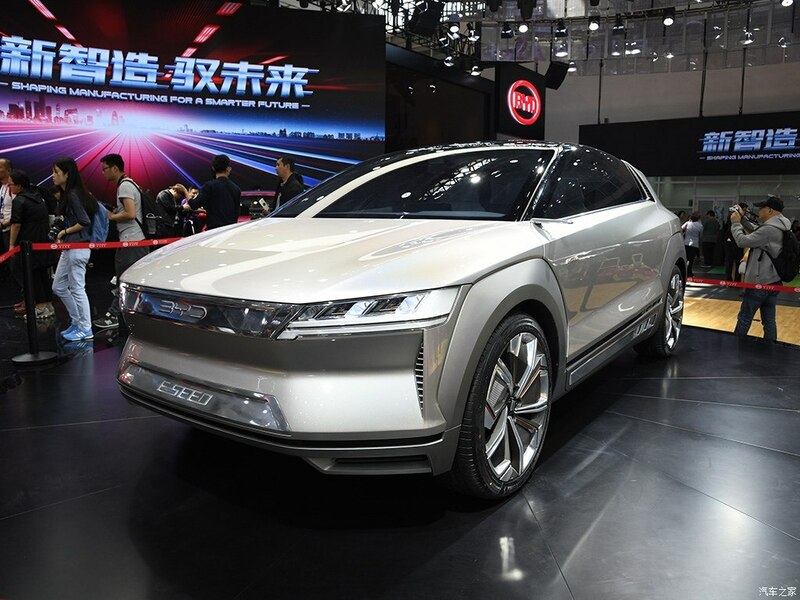 The automaker wowed the media and public alike with the impressive E-SEED concept, Qin Pro and Tang SUV. The all-electric E-SEED (Electric Sports Experience Environmental Device) concept with 4WD and butterfly doors, surprises us with a promise of more than 600 km of range in a single charge. 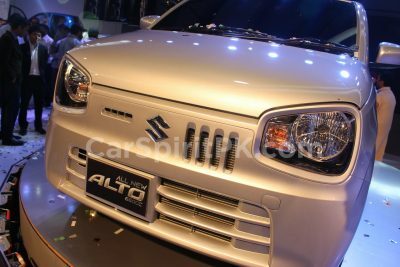 The car is equipped with an all-wheel drive powertrain and does 0-100 km/h in just 3.9 seconds. 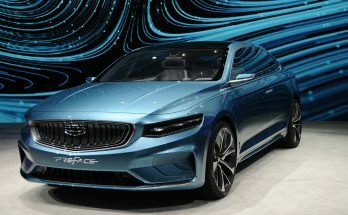 The E-SEED represents BYD’s vision for 2020 and its design was overseen by its Design Director Wolfgang Egger, who was formerly associated with Audi as Head of Design. 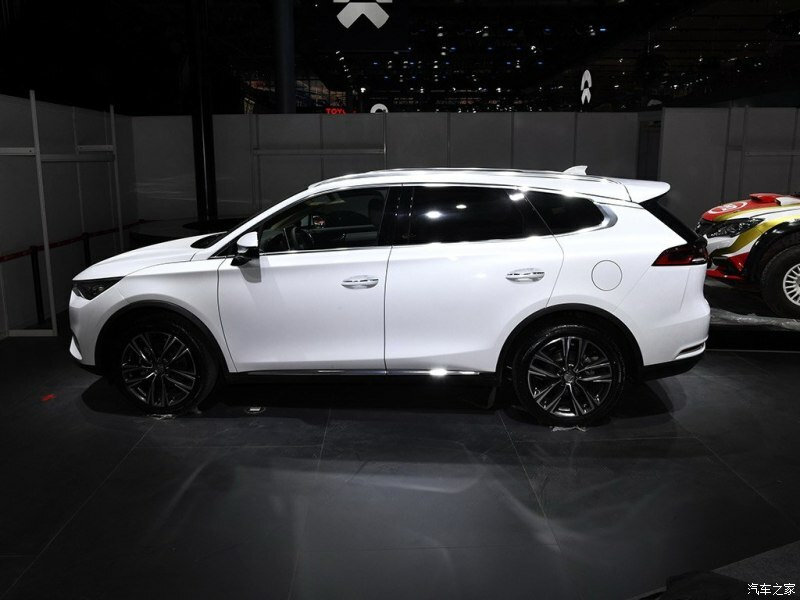 BYD’s new design concept is named DUALBLADE incorporating Chinese culture and traditions, nature and technology. The E-SEED frame is made of aluminum alloy significantly reducing the weight of the vehicle and improves the range and comfort. 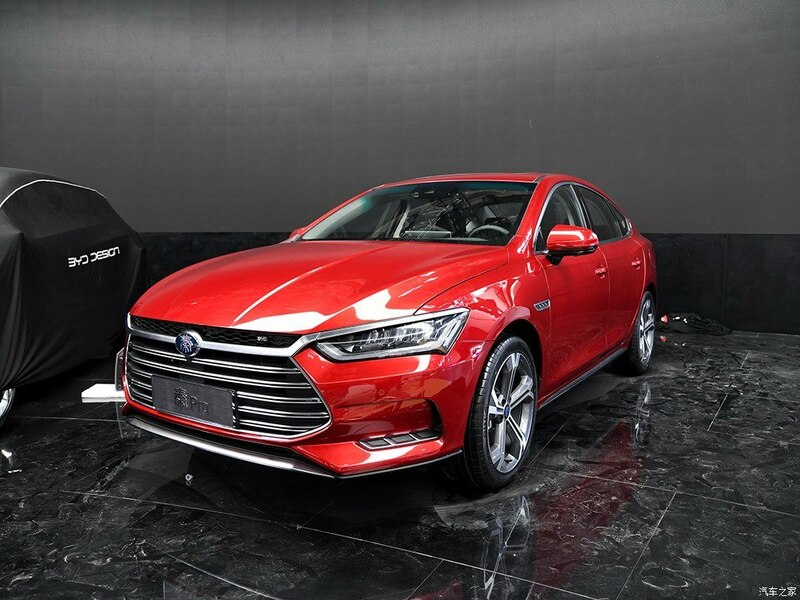 The BYD E-SEED is scheduled for release in 2020. 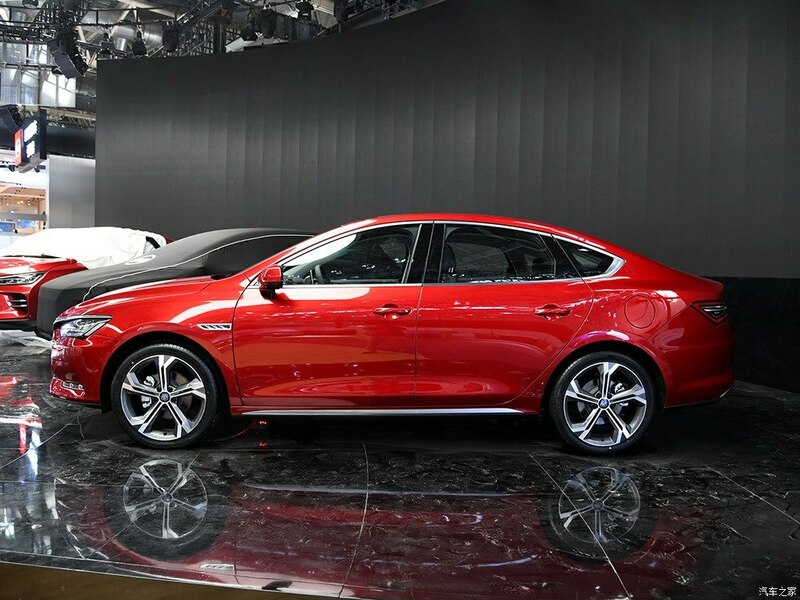 Another premiere of the Beijing Auto Show was the new BYD Qin Pro. 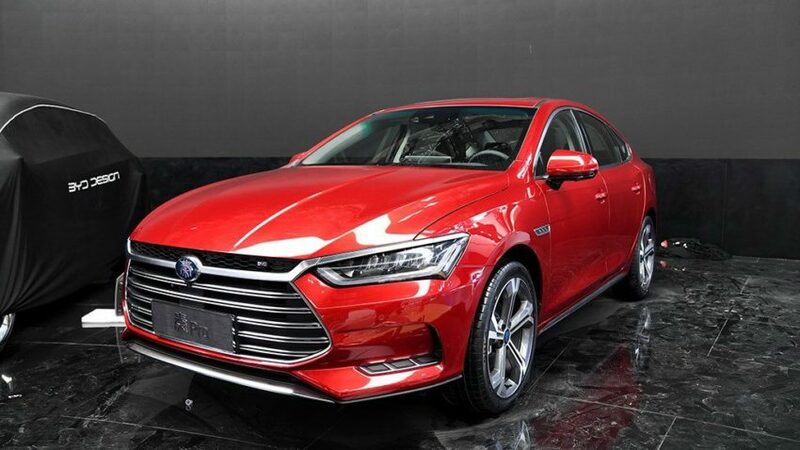 The hybrid saloon combines 1.5-liter turbocharged petrol with 154hp and an electric motor, to attain a maximum speed of 200 km/h and 0-100km/h acceleration in under 5.9 seconds. The new Qin Pro carries BYD’s new ‘Dragon Face’ that can also be seen on the Song Max MPV and the upcoming Tang SUV. 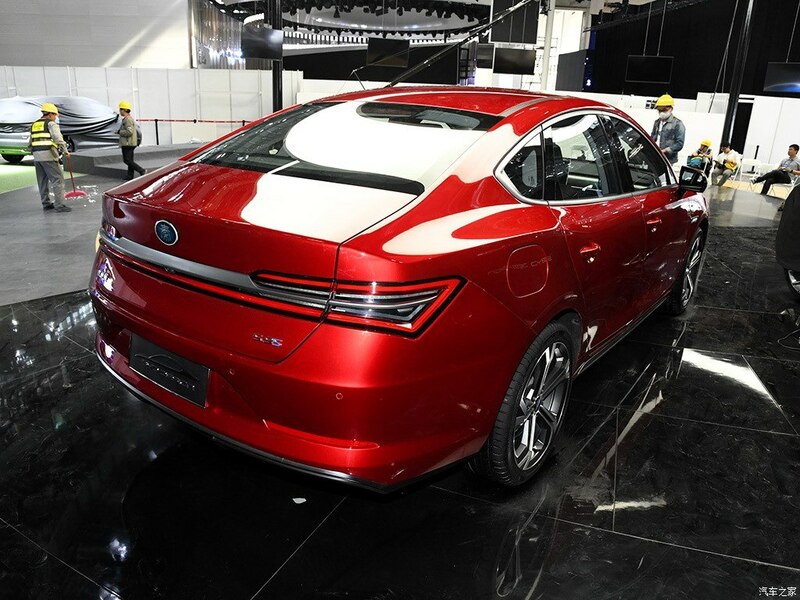 BYD Qin Pro measures 4765mm long, 1837mm wide, and 1495mm tall with a wheelbase of 2718mm. 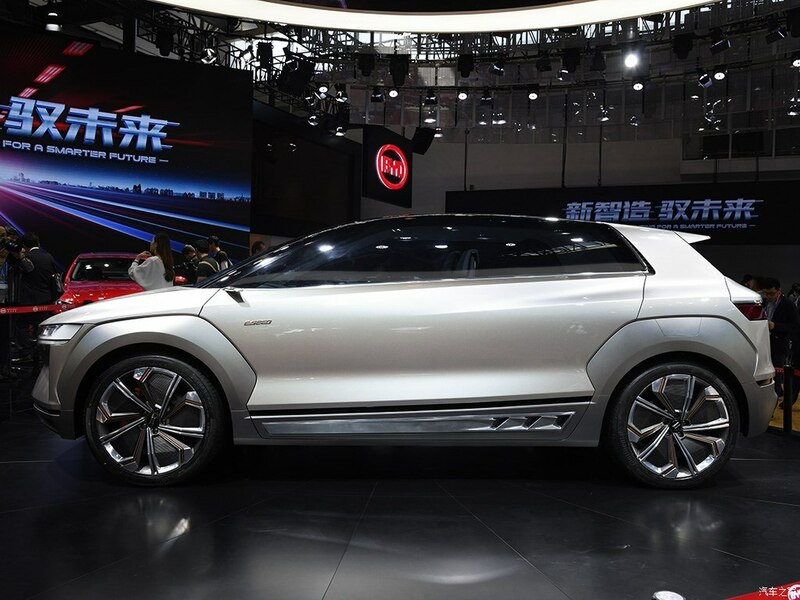 BYD Tang is a beast as its hybrid powertrain will fire it from 0 to 100 in just 4.5 seconds! 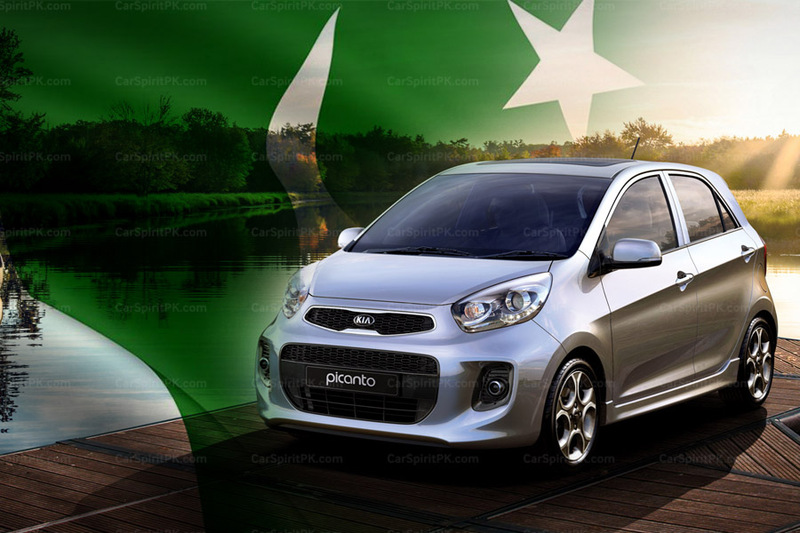 The powertrain consists of a 205hp 2.0 turbo powering the front wheels and two electric motors at the rear of 150hp each, good for a combined output of 505 horsepower. 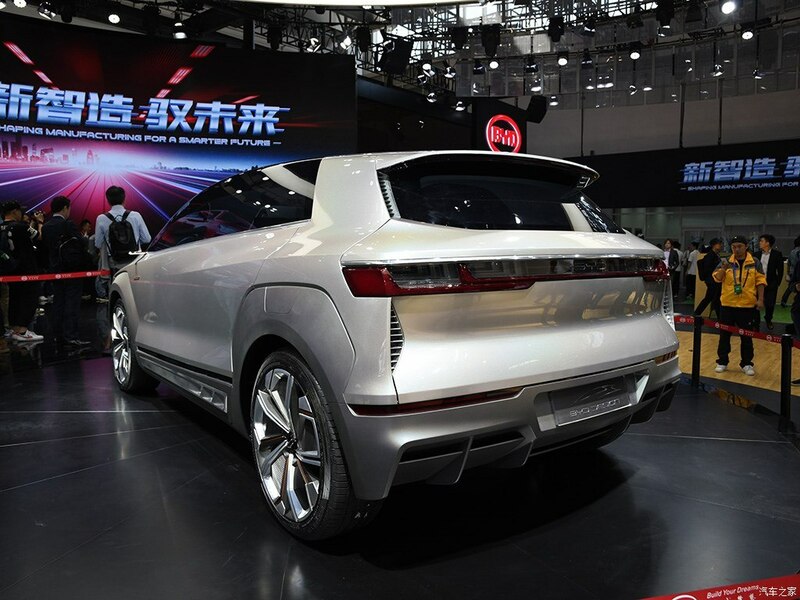 The Tang will be able to drive 80-100 kilometers in pure electric mode. DiLink is a new connected car platform that features input from 341 sensors and has 66 control parameters. While those numbers are impressive, what is truly revolutionary about the system is that it is an open platform — a first in the automotive world. 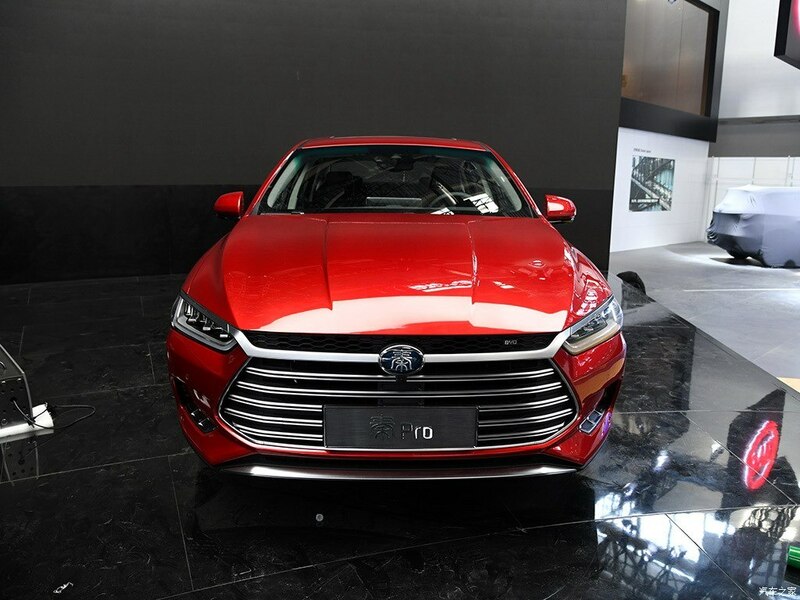 BYD has invested heavily in research and development and recruited top engineering and design talent as it pushes ahead into overseas markets. 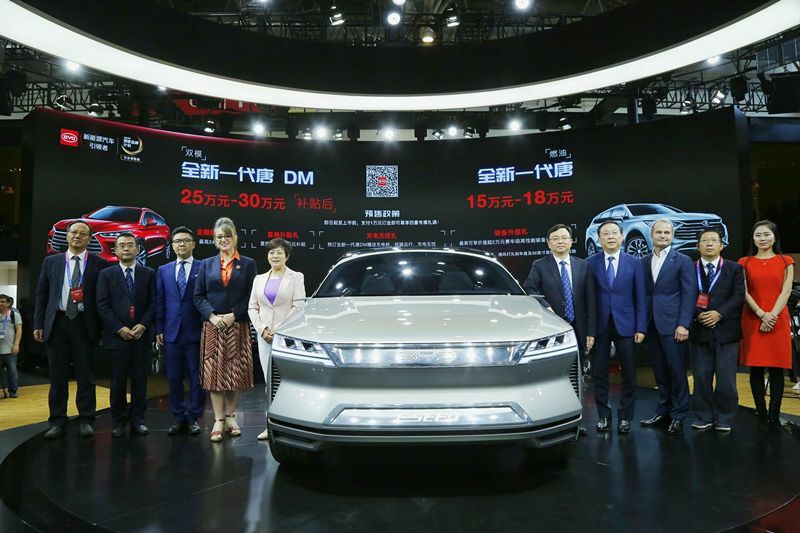 Over the past two years, BYD has hired former executives from renowned German automakers to oversee its transformation – Wolfgang Egger, who currently heads its design department and Heinz Keck, a tuning suspension and steering systems expert. 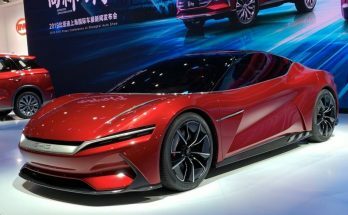 Mr. Egger designed the Dragon Face concept car, which the new Qin Pro is based on. 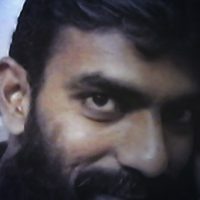 It is expected to be commercially available in 2019. 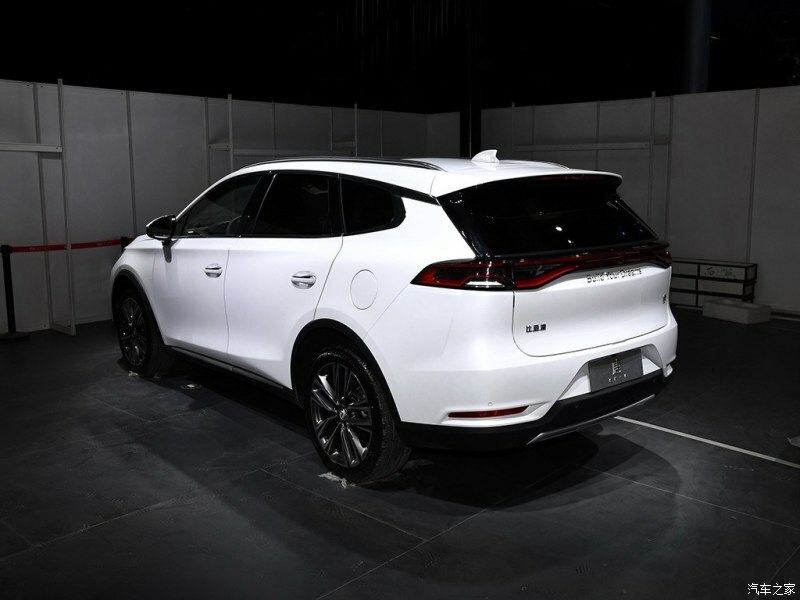 Since its founding as a rechargeable battery manufacturer in 1995, BYD has gradually evolved its business into a maker of electric vehicles for private, public and industrial use. The company, which believes in technological innovation for a better life, has also invested heavily in battery technology and solar panels, thereby creating a full set of new energy products. 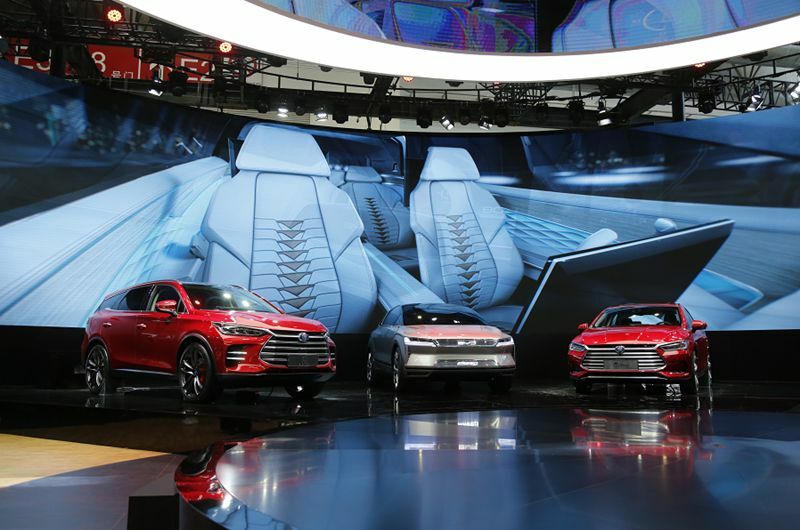 BYD is intent on continuing its overseas expansion while bringing its expertise in electric vehicles to cities ranging from Singapore to London. 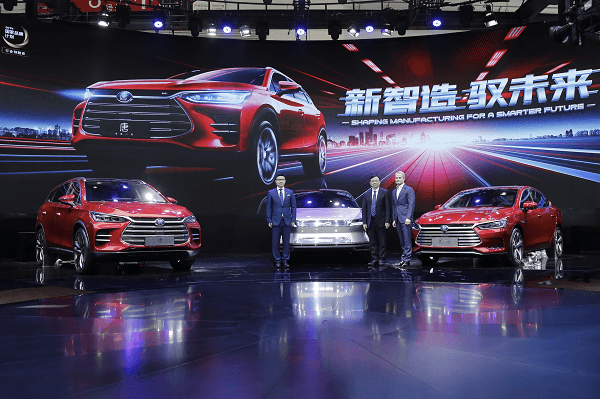 BYD is now present in more than 200 cities in 50 countries and regions and was the number one seller of new energy vehicles in the world between 2015 and 2017.